NHS is a provider of community-based, non-profit education and human services. Purnell is a resident of Cherry Hill. Cherry Hill resident Sylvia Purnell was hired as executive director of the NHS Human Services Foundation on Jan. 10. NHS is a leading provider of community-based, non-profit education and human services. Purnell has more than 25 years in program development, project management, fundraising, and community and public relations. Prior to joining the foundation, she worked with the United Way of Southeastern Pennsylvania and Southern New Jersey where she implemented and managed workplace fundraising campaigns for a diverse group of accounts that included nonprofits, government, local and regional corporate partners. Some of Purnell’s previous roles include serving as the executive director of Drexel University’s Drexel Fund, where she created and managed fundraising initiatives and programs for the department with a $4,500,000 annual goal. The fund supported the university’s academic programs, scholarship, research and general operations. Purnell has also served as the chief of staff for Philadelphia Councilwoman Blondell Reynolds Brown, where she managed operations while partnering with district, at-large council and the major’s office on policy, legislative and community outreach initiatives. She developed, secured funding and managed programming supporting nonprofit organizations throughout Philadelphia in the areas of children and youth, arts and culture, women and seniors. 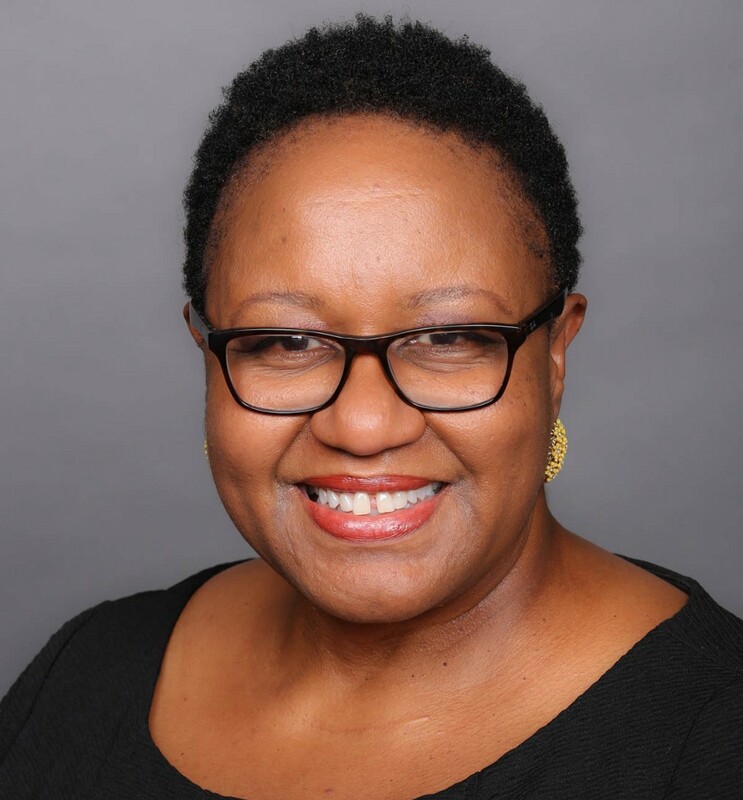 Purnell participated as a speaker and panelist at a number of conferences including the Council for the Advancement of Education and the National Diversity Council for a variety of topics. She is also an adjunct professor at Peirce College, serves on the advisory board of the Philadelphia Mural Arts Program, and is an active volunteer and advocate for organizations such as Dress for Success and Borderline Challenges. She holds a bachelor’s degree in journalism and communications from Rutgers University and a master’s degree in organizational development from Antioch University.